You know those days when you just can’t seem to satisfy your hunger? I call those “snack attacks”, but really, I need something more than the usual snack to make the munchies go away. 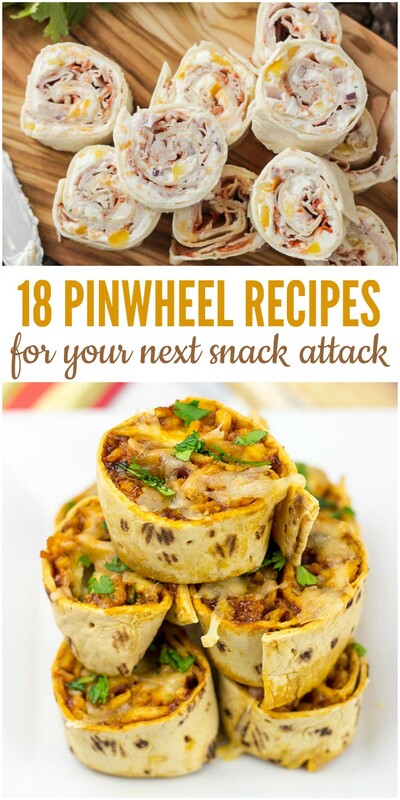 These pinwheel recipes are the perfect thing for an afternoon snack, after school snack, etc. without being too heavy. 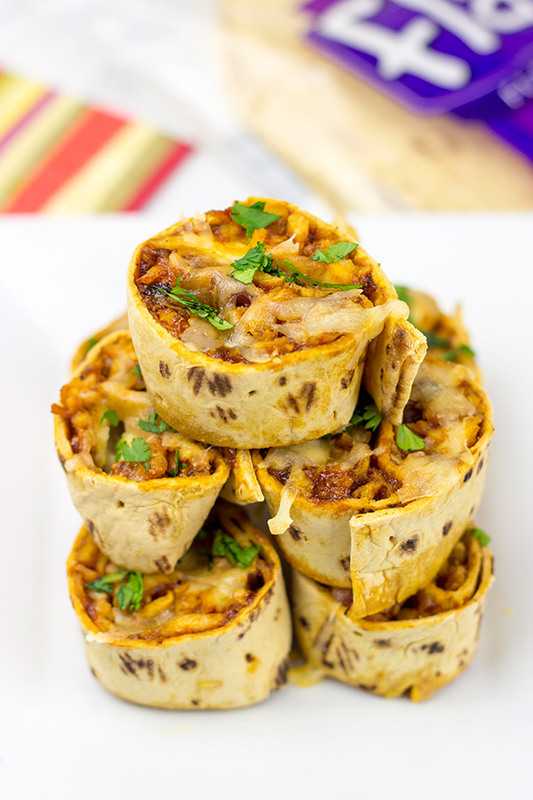 If you love simple foods like burritos and quesadillas, then these bite-size versions of your favorite sandwiches and snacks will be a big hit in your house, too! 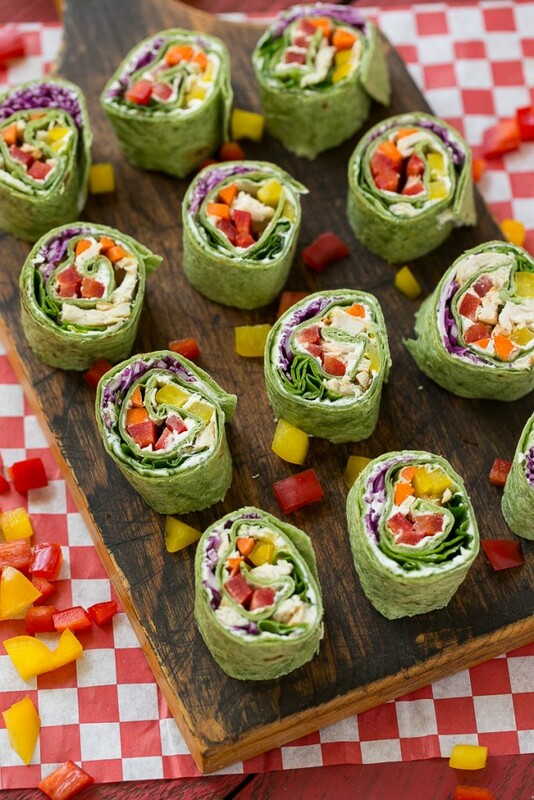 Kids will go crazy for these Rainbow Veggie Pinwheels with a layer of ranch dressing, lots of colorful veggies and some chicken if you want to add protein. 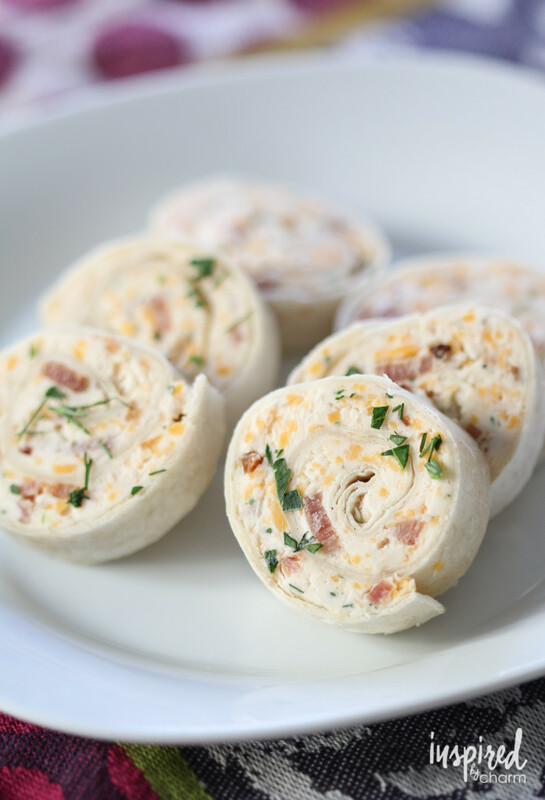 Cheddar Bacon Ranch Pinwheels are the perfect party appetizer. Seriously… no matter how many you bring, you’ll never go back home with any. And speaking of ranch, it pairs perfectly with turkey in these Turkey Ranch Rollups, too. 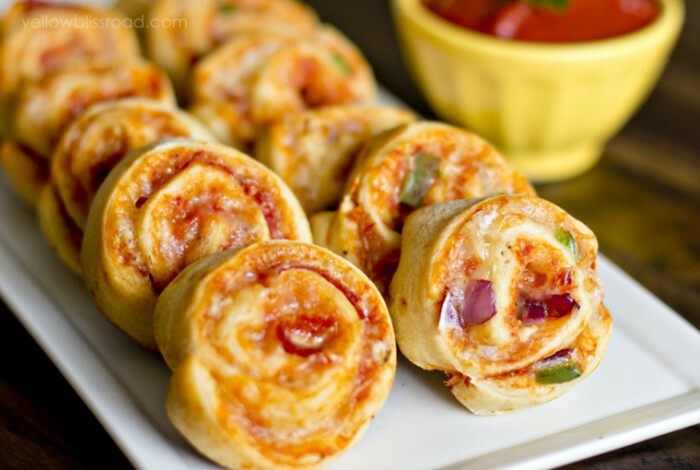 Pizza Pinwheels aren’t just kid-friendly… adults will love these yummy little appetizers, too. 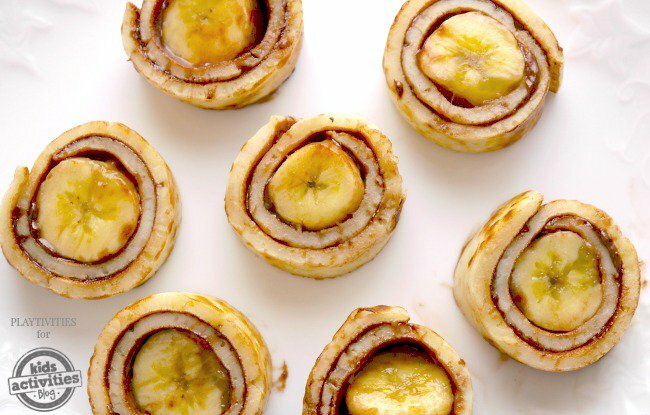 It doesn’t have to be breakfast for you to enjoy these banana pancake roll ups. They’re terrific any time of day when you’re craving something sweet. 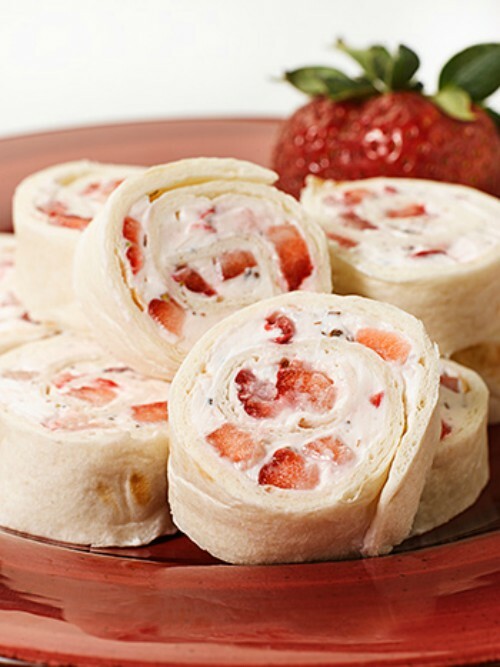 For another sweet option, try Strawberries and Cream Cheese Wheels. You’ll want to eat them all summer long. 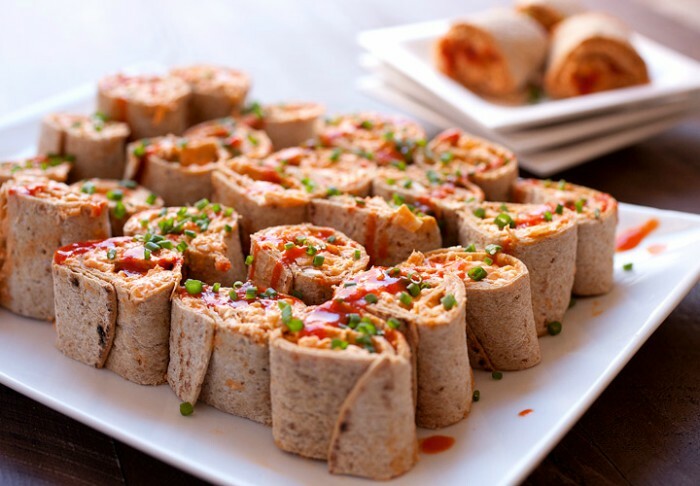 It just isn’t game day if you don’t have *something* that’s Buffalo chicken flavored, like these Buffalo Chicken Pinwheels. 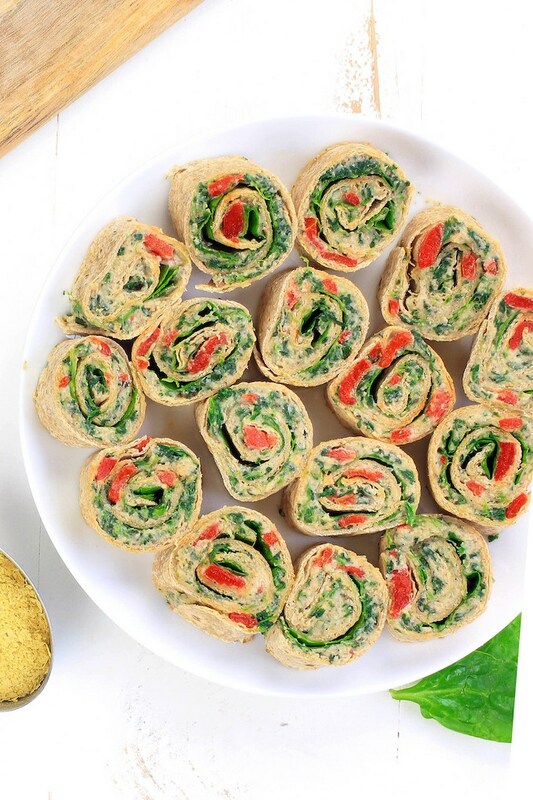 These Roasted Red Pepper Italian Pinwheels are best when made ahead, and that’s a win-win for you because you’ll have a healthy snack ready and waiting for you when you need it. 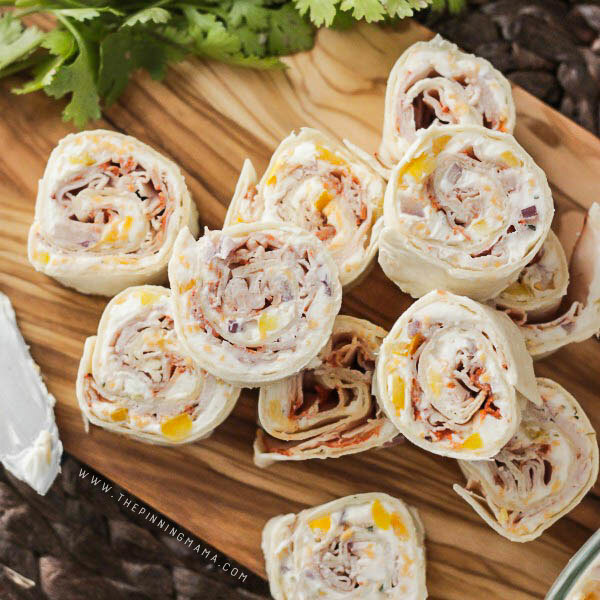 Don’t these BBQ Chicken Pinwheels look scrumptious? I may try this with pulled pork, too! 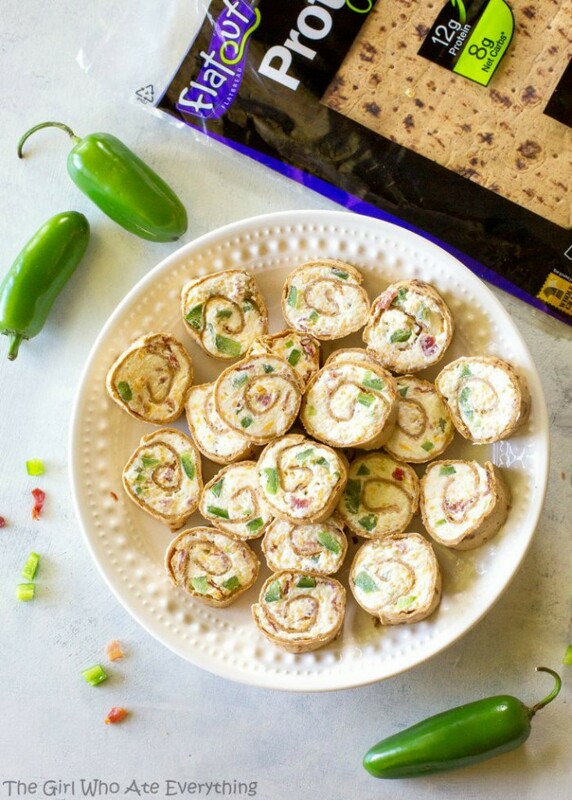 In my opinion, jalapeno poppers are one of the most amazing appetizers ever, so you bet your britches I’ll be making these Jalapeno Popper Pinwheels soon! 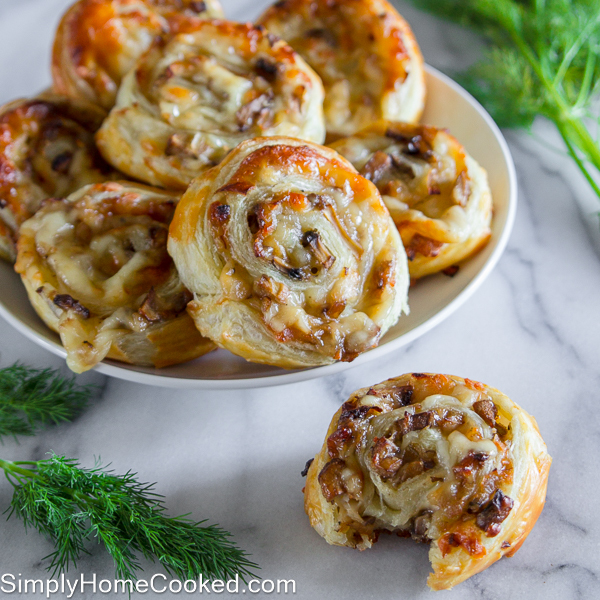 While I do love the pinwheel recipes that require no cooking at all, I don’t mind a little baking for something as scrumptious as these Cheesy Mushroom pinwheels. They’re great for holiday parties. 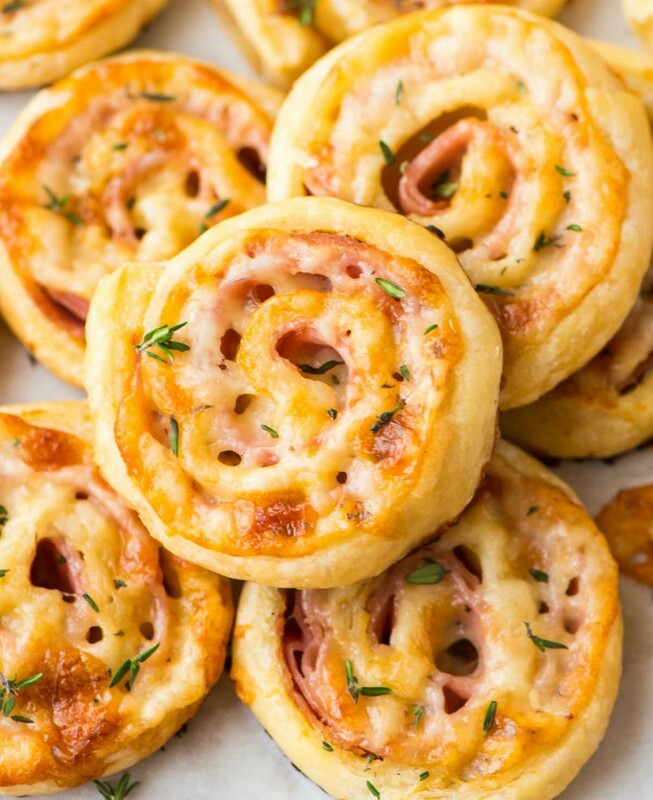 Or how about some warm Ham and Cheese Pinwheels made out of puff pastry? 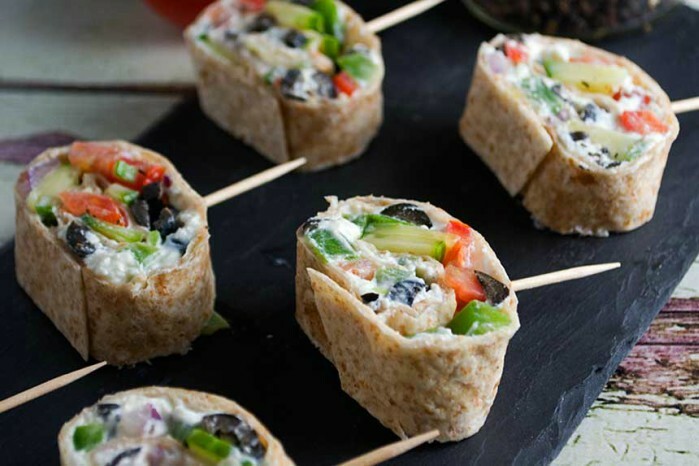 If you took a Greek salad and put everything that’s yummy about it into a tortilla, these Greek Tortilla Pinwheels are exactly what you’d get. They’re pretty and tasty! 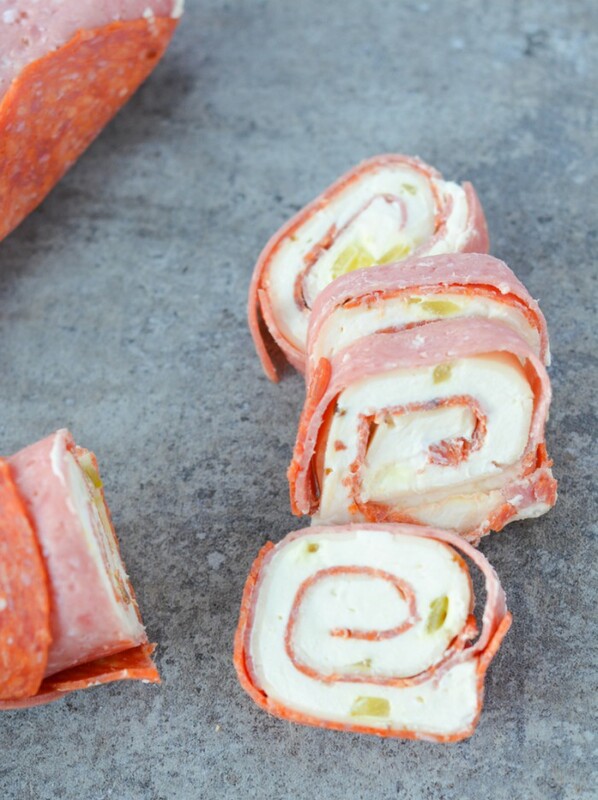 Make Keto Pinwheels with your favorite lunch meats, cream cheese and pickles! 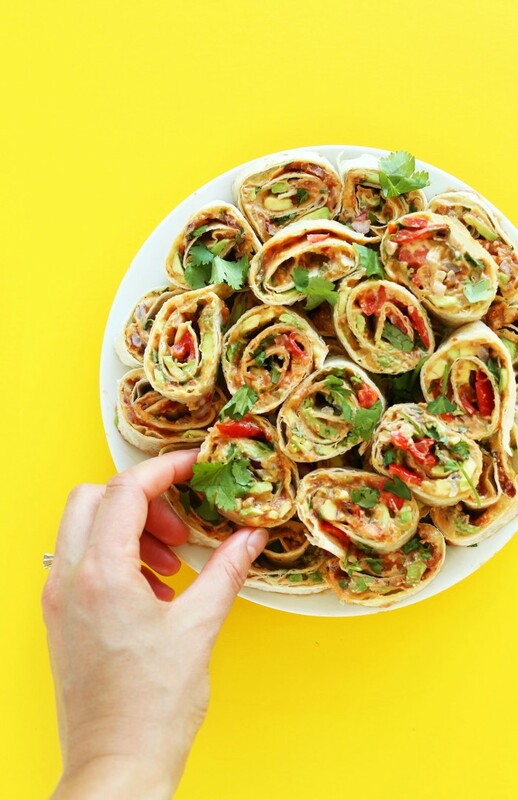 Vegan Mexican Pinwheels will be a hit for non-vegans, too. They’re yummy. 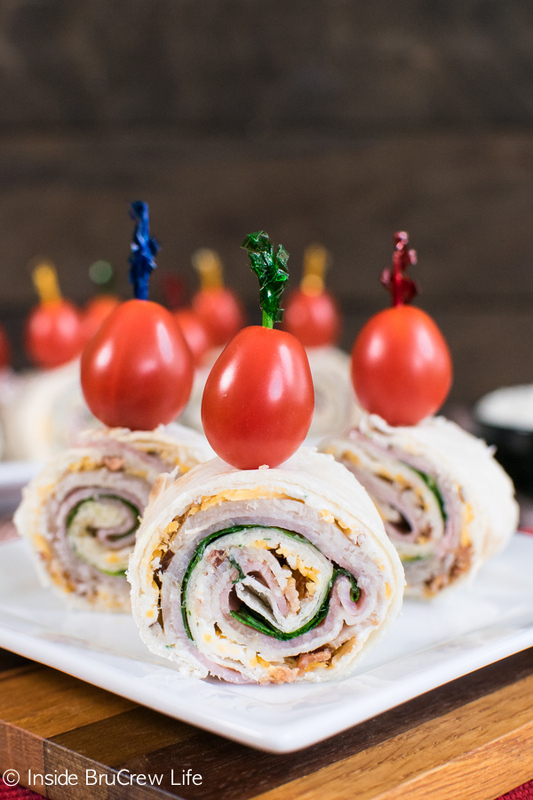 These Turkey Club Pinwheels are so pretty! It’s like your favorite sandwich in a little bite-size piece. 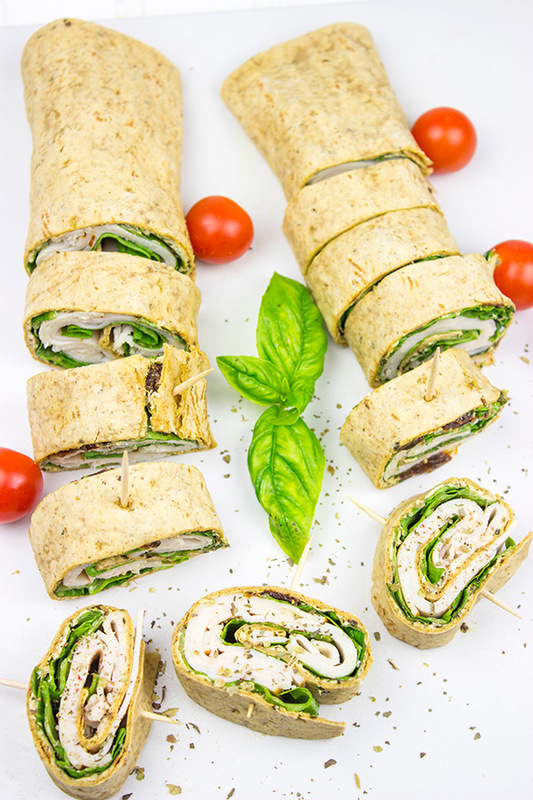 Turkey Pesto Pinwheels are the perfect mid-afternoon snack, and they carry well in your lunchbox at work, too! 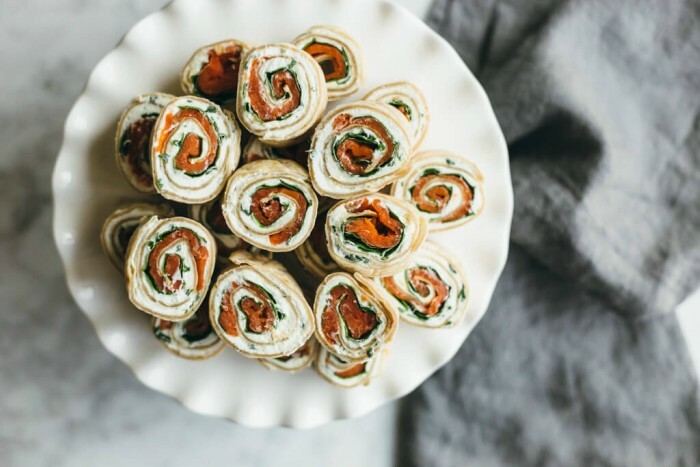 For something a little fancier, try these Spinach and Smoked Salmon Pinwheels. 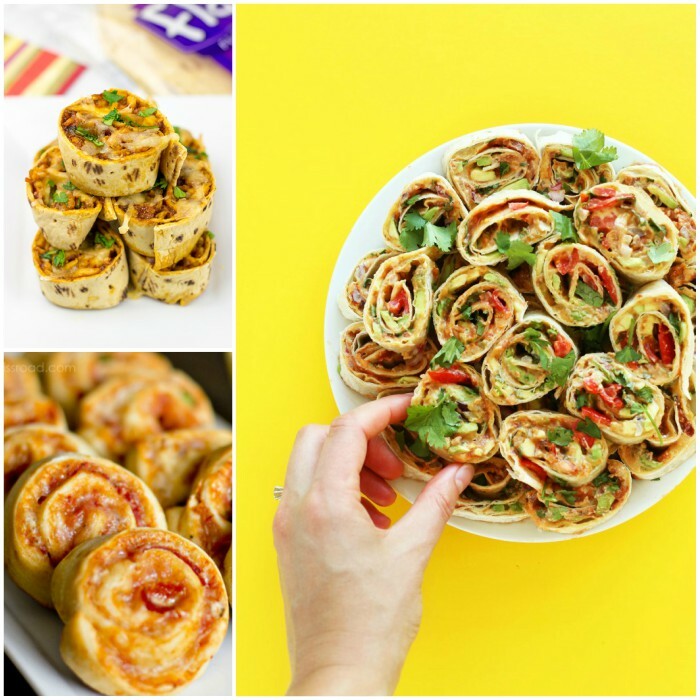 For more snack ideas, check out these posts!